By Workman Publishing Co., Inc.
What musical instrument did David play? How many disciples were selected by Jesus? 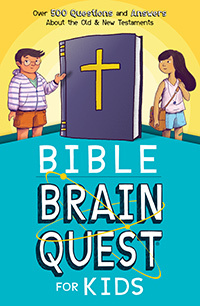 Bible Brain Quest® for Kids is the game that lets them quiz themselves, their friends, and yes—even you. 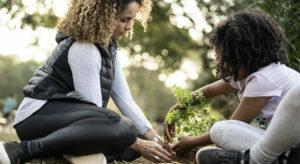 This book is guaranteed to fulfill your quest for family fun!